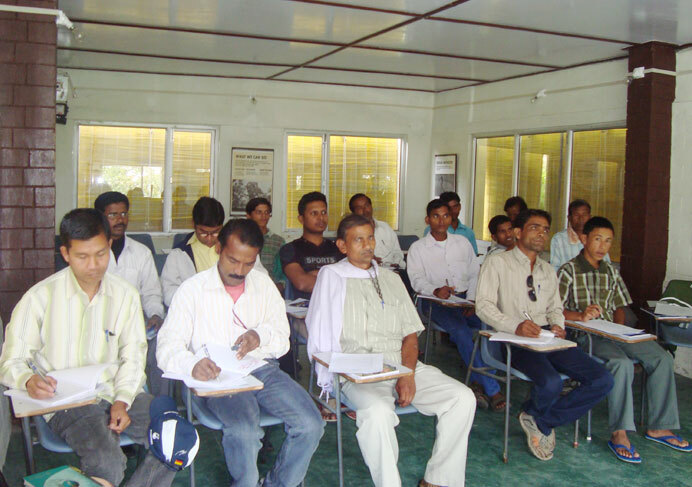 SARG has played a crucial role in the policy formation of Organic Agriculture in the state of Uttarakhand since 2000. The state of Uttarakhand under the able stewardship of Dr RS Tolia (Chief Secretary 2005) took the concept to the Mountain states of India. 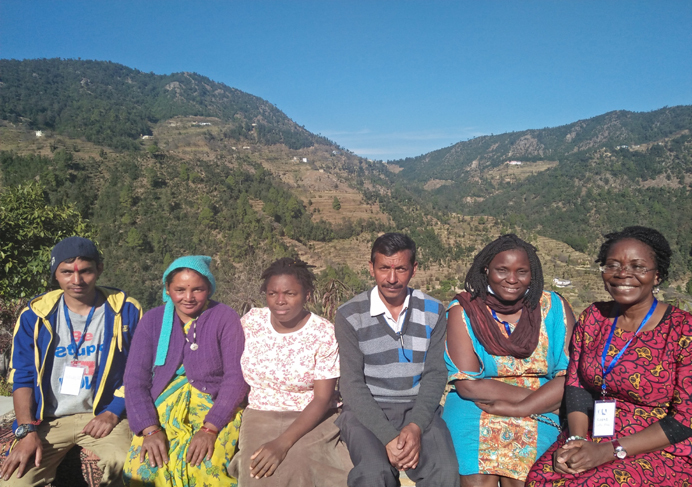 Consequently a national policy for Organic Agriculture in the country, specifically for the mountain states was announced. 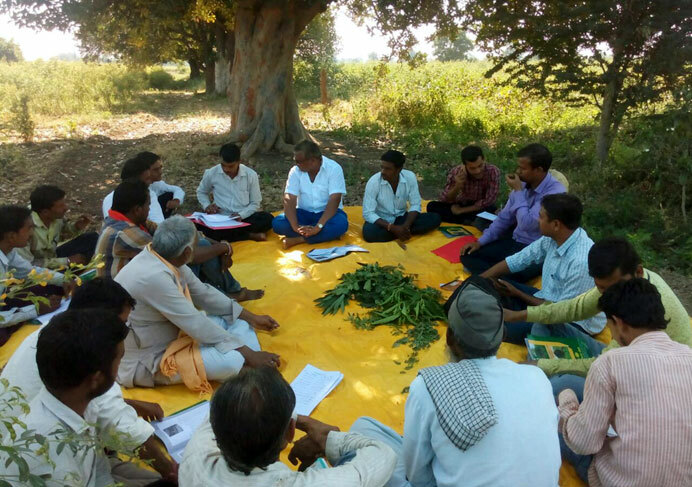 The organization has pursued Organic Agriculture in different states,especially Maharashtra, where the organization plays a pivotal role in the systematic implementation of organic agriculture related programmes. 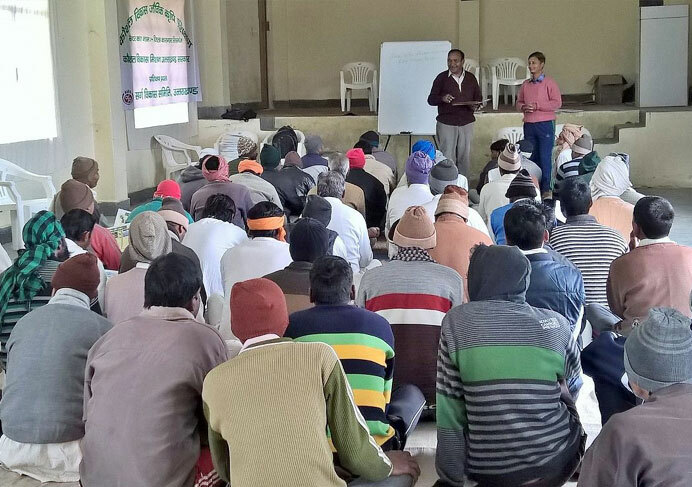 In Uttarakhand the organization is involved in public events like Haats, farmer’s trainings, capacity building activities of different user groups etc.